way to handle, care and enjoy their company for many years to come. Baby hedgehogs Cost $175.00 male or females. We also have to offer complete starter kits to make your transition with your new pet very easy at a lower cost. 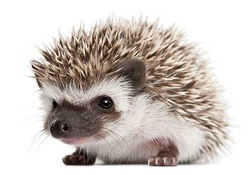 Complete kit with choice of hedgehog is only $250.00. Please ask for details. 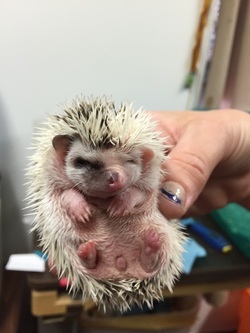 Baby Hedgehogs are currently available. ​Please contact us to set up an appointment to see your next best friend!! Text Nikki at 317-447-9867 anytime! !